These works are licensed under a Creative Commons Attribution-ShareAlike 4.0 International License. 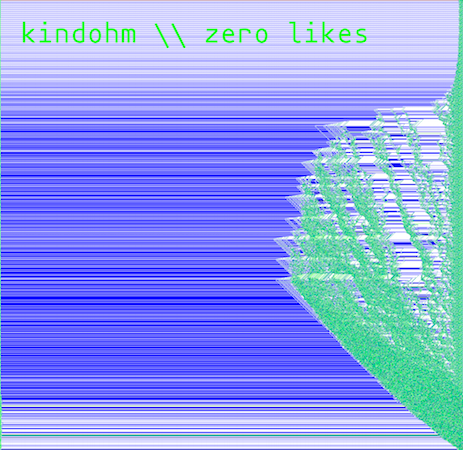 This entry was posted in ep and tagged algorithmic, idm, kindohm, live coding, textBased, tidal. Bookmark the permalink.